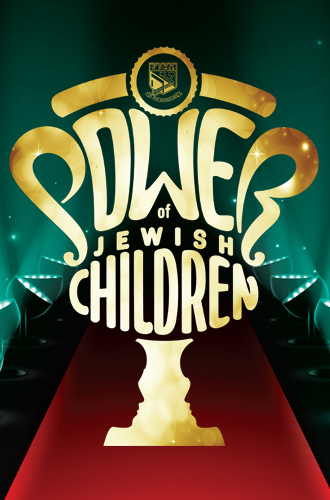 Jewish children have the opportunity to share their achievements or nominate an individual who is making a difference in the world. The submissions should be in written form. Deadline for submissions is November 18. To nominate or apply, click here. An internal judging panel will select the finalists on November 20. Finalists will be given two plane tickets to New York to present their achievements at the Awards dinner on December 8 The winners will receive a cash prizes for a charity of their choice and for themselves! Who are the winners? It is way past the 20th and there is still no winner! NU! Anonymus from New York who posted "who are the winners its past the 20th of november", I agrre! I took part in the competition, and I want to know who won!!!!!! The wierd thing is, in the automatic email I recieved as a reply to my submission, it said that the winners will be announced on November 25th! Either way, it's November 25th now, so why are the winners not up yet?